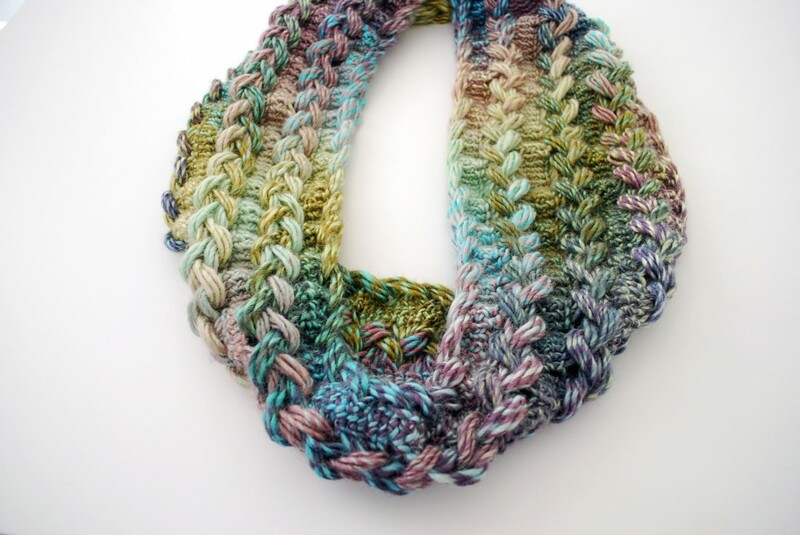 Crochet jewelry possibilities are endless, and so many of them catch my eye. Sometimes, it's the most simple designs that look the most beautiful! These are simple hoop earrings, using a reverse crochet stitch (crab stitch). A beautiful design for a worsted weight tank top, I like the wide straps, and the vertical lace detail in the body! Another project on my to-do list! 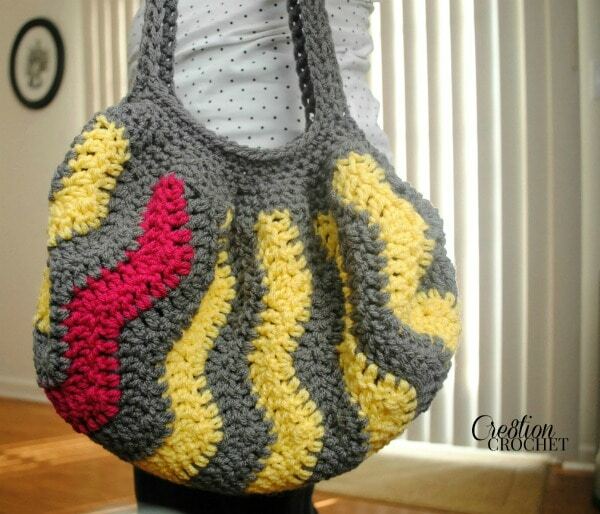 The chevron pattern looks great in so many crochet projects, and I especially love it in this bag pattern. The way that the pattern is going vertically, and the pop of one color, really make it stand out! 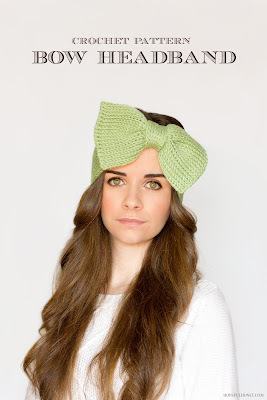 Fall is in the air, so here's a great way to cover your hair! ... and keep your head warm. This lovely textured beanie pattern is sure to impress.